Copenhagen, the capital of Denmark, has a friendly, relaxed atmosphere and is easy to navigate. Located on the Oresund Strait, which separates Denmark and Sweden, the city has a maritime feel with many canals running through the city. The city is remarkably flat and easily explored by bicycle. Most locals prefer to bike; the bike lanes are wide with their own traffic lights. Summer is the most popular time to visit. In summer, the days are long enough to feel idyllic and endless. You can bike, walk, lounge on the beach or in the park, and just enjoy the best the city has to offer with little worry about it getting dark. Even though the days are short and cold, Copenhagen is still beautiful in the winter with a thin layer of snow covering the city. Christmas is lovely in Copenhagen, especially at Tivoli Gardens, the amusement park that is only open in the summer and then for a few weeks in December with a traditional Christmas market. 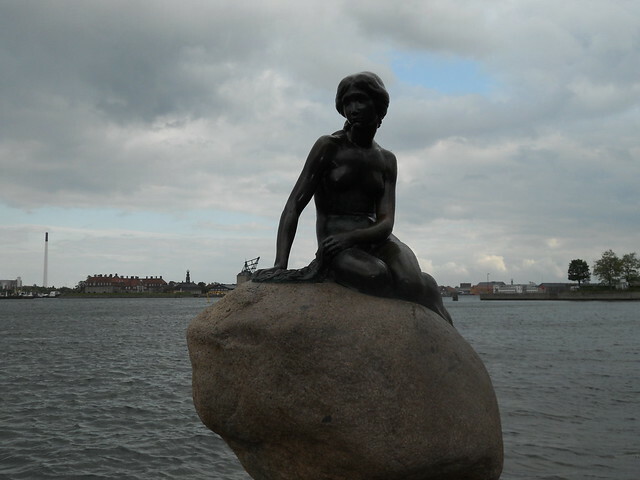 Copenhagen is also an excellent jumping off point for travel throughout Denmark and Sweden. Kronborg Castle in Helsingor, also known as Elsinore and the setting of Hamlet, is just a short train ride away and can be done as a daytrip from Copenhagen. 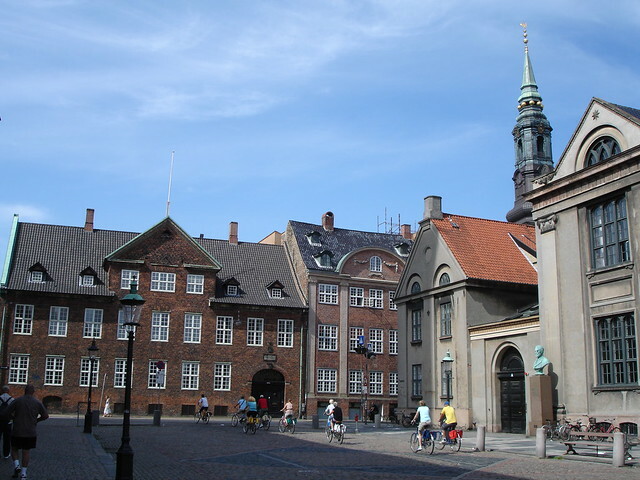 The National Museum offers exhibits on Denmark from ancient times to today. Start by looking at archaeological finds from the Denmark of centuries ago and end up looking at twentieth century pop culture icons (including Star Wars toys and an original Beatles concert poster).